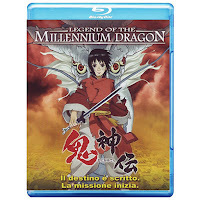 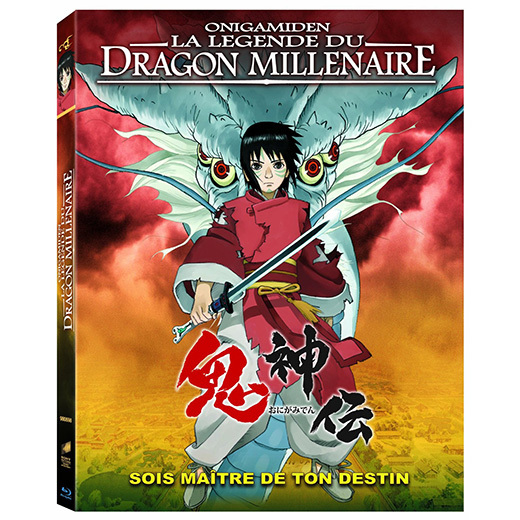 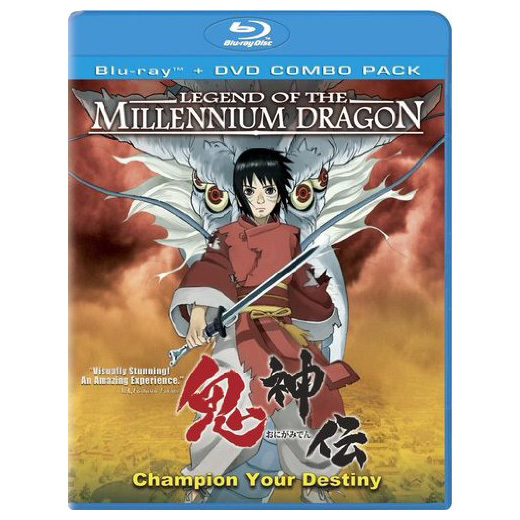 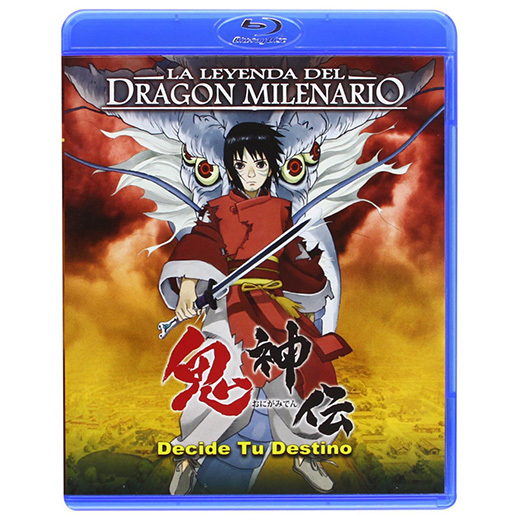 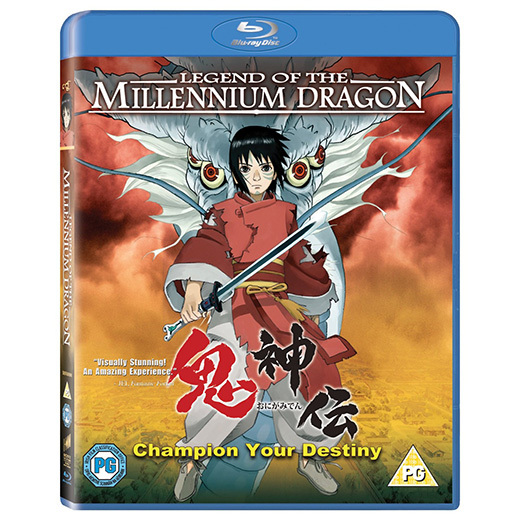 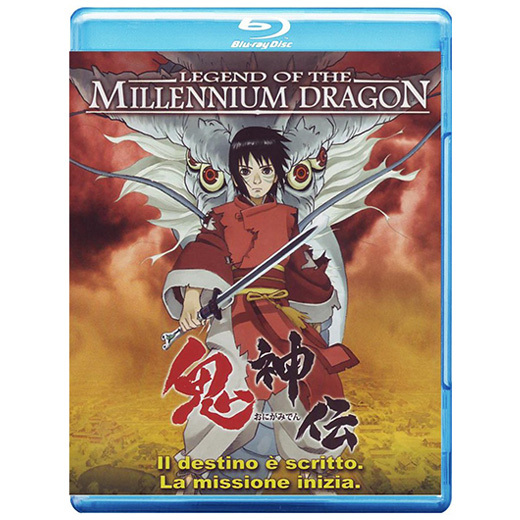 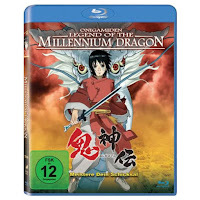 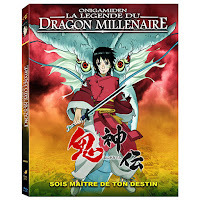 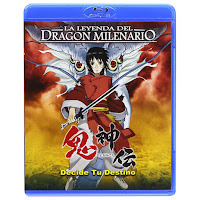 Today was released on DVD in Japan ONIGAMIDEN (鬼神伝) the animation movie directed by Hirotsugu Kawasaki (川崎 博嗣) in which Katsuhiro Otomo has collaborated with the concept design of the dragon Orochi（オロチ). 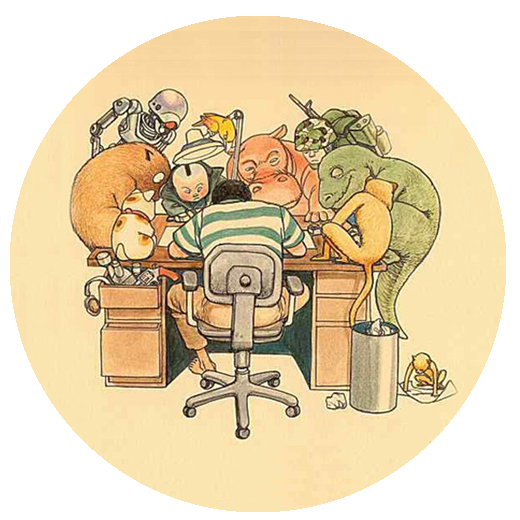 Otmo's concept drawings were collected in the pages 154-155 of the artbook KABA 2. German, Greek, Italian, Korean, Norwegian, Spanish, Swedish.